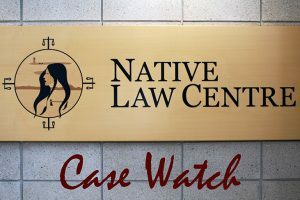 A claimant should not be barred from seeking leave of the court to pursue a s. 35 claim because his claim engages collective Aboriginal rights or incidentally engages questions of self-government. In Beaver, Lauwers J.A. reversed the motion judge’s ruling, which dismissed Mr. Hill’s claim under s. 35 of the Constitution Act,1982. In his claim, Mr. Hill sought to challenge the applicability of the Children’s Law Reform Act, R.S.O. 1990, c. C.12 and Family Law Act, R.S.O. 1990 c. F.3, on the basis that he had a right to resolve support obligations under the Indigenous family dispute laws of the Haudenosaunee. The motion judge barred Mr. Hill from pursuing his claim on grounds of standing and justiciability. 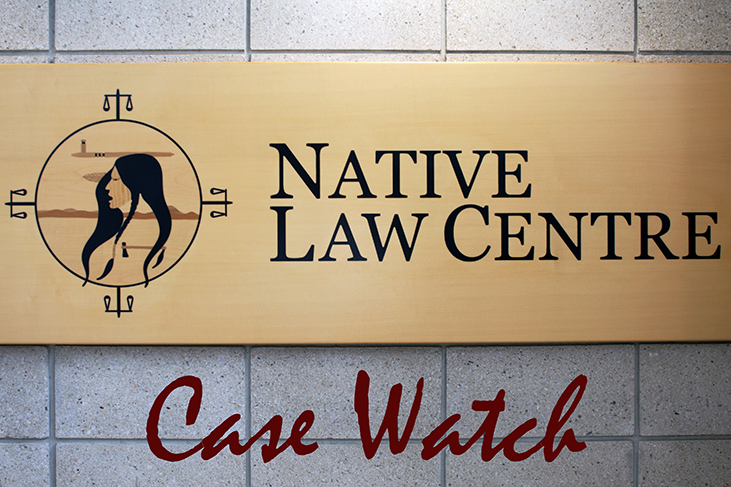 Regarding standing, the lower court pointed to the uncertainty in the law regarding an individual’s ability to personally pursue Aboriginal rights. Regarding justiciability, the motions judge cited Delgamuuk for the proposition that courts cannot adjudicate on claims involving broadly framed rights of self-governance. Applying these principles, Lauwers J.A. concludes that Mr. Hill’s claims are not exclusively claims to self-government. Instead, he seeks a right to have his support obligation determined by the Indigenous family system, which isn’t itself a claim to self-government. Moreover, while Mr. Hill’s claim may affect other Haudenosaunee people, this is simply the nature of constitutional litigation. Mr. Hill does not make claims for the Haudenosaunee peoples as a group. Lauwers J.A. continues to clarify that while this decision would enable separate spheres of jurisdiction (i.e. the provincial family law system and the Indigenous family law system) this is in keeping with the vision of s.35 as a tool for reconciliation. This entry was posted in Blog, Case Watch and tagged Aboriginal, Aboriginal and Treaty Rights, Aboriginal self-government, Family Law, Indigenous law by thp151. Bookmark the permalink.